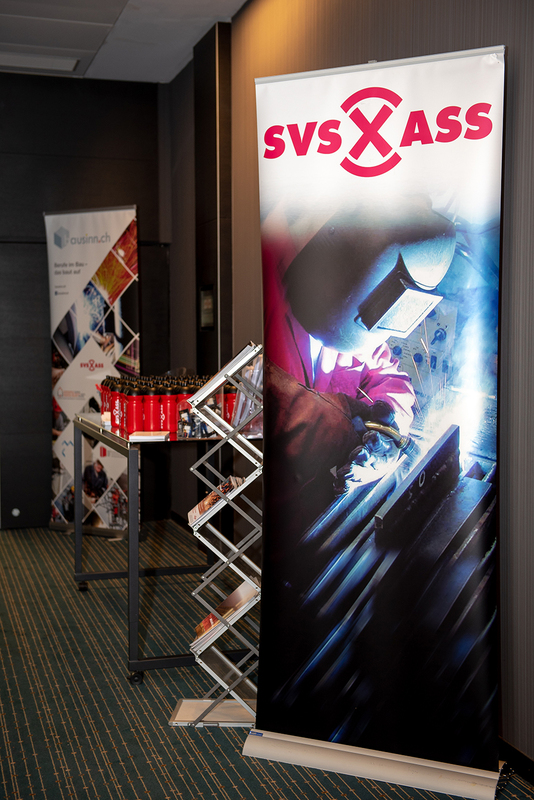 The conference 'Knowledge, which welds together', organised by the Swiss Welding Association (SVS), will take place on 5 June 2019 at the Hotel Aegerisee in Unterägeri. At the conference, speakers from Switzerland, Austria and Germany will give very interesting and informative lectures in the fields of materials, welding processes, additive manufacturing and failure analysis. The conference is aimed at members of the Swiss Welding Association as well as experts and interested parties from industry and associations. The target audiences are responsible persons for welding production, production managers, design engineers, welding supervisors and safety officers. The exact conference program will be published in good time on the homepage www.svs.ch.